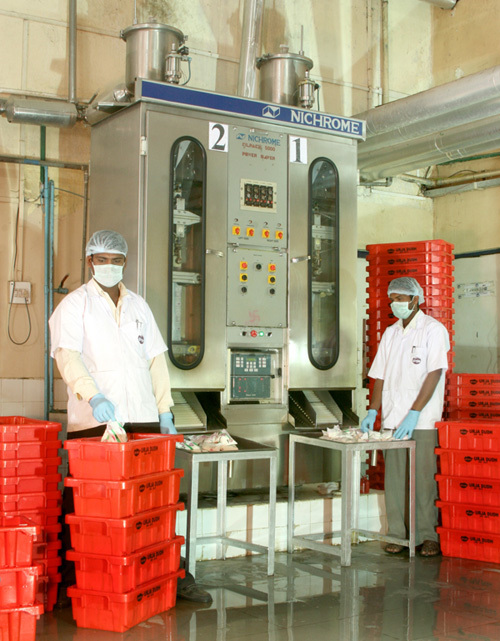 KFPL has always held the quality of its products sacrosanct and no factors can affect it. Quality is inherent to all its activities, be it sourcing of raw material, industrial inputs, infrastructure and most importantly, the final product. Quality is indeed one of the core values upheld by KFPL. Since inception, we at Kutwal Foods have committed to excellence in every way. Our processes and techniques keep evolving in order to meet the requirements of our customers to the fullest. Kutwal overall is committed to enhancing productivity that ensures excellent quality at competitive prices. 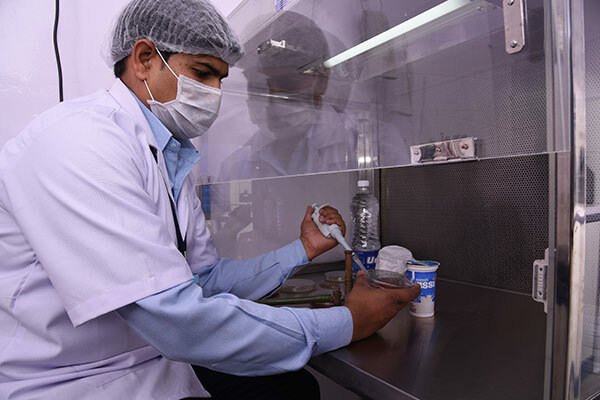 We also adhere to strict hygienic standards such as prescribed by the Government. 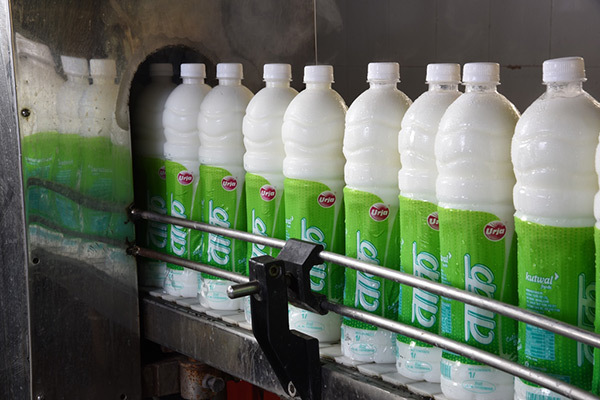 Our production process is clean, pollution free, thus optimizing the utilization of resources to the maximum. The KFPL production plant at Andhalgaon is a highly automated, modern and technically superior facility. The placement, design and operations of all units including the administrative blocks ensure highest quality adherence. 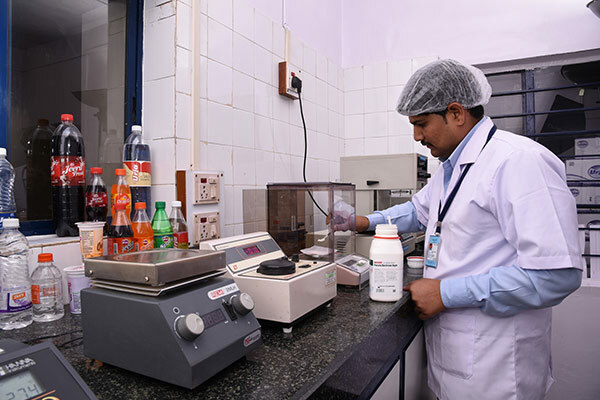 Final products are tested for loftiest standards in the food and dairy industry, making every product a benchmark product coming out from KFPL. 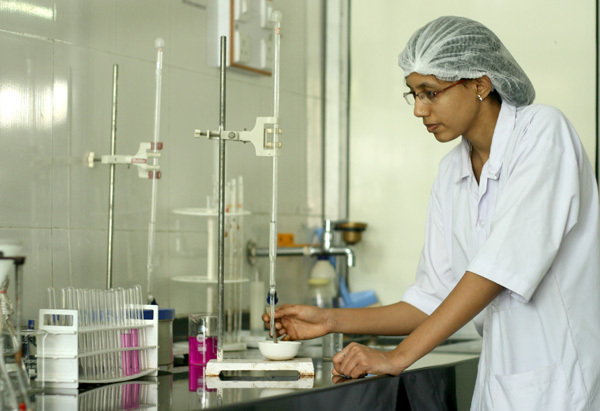 Regularly updated in-house laboratories for stringent quality checking. Quality maintenance at retail outlets with specified deep freezing and refrigerating systems. Handling and supply chain management governed by quality check parameters. Insulated vans and trucks suitable for transporting milk and milk products. Implementing international management system standards (ISO). 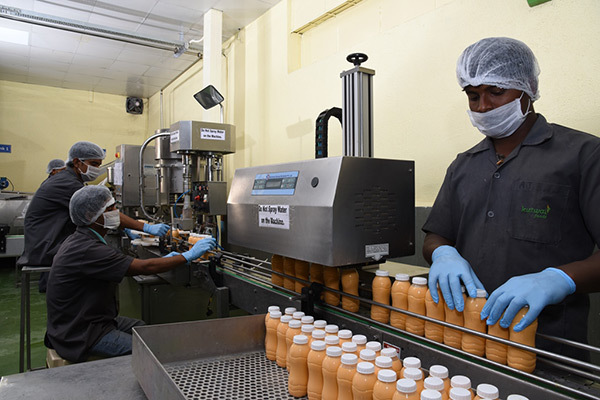 Quality is also implemented as per the recommendations of all the mandatory certifications stipulated by the government, thus ensuring fair and ethical practices and strict adherence to quality. Certifications/licences obtained by Kutwal Foods Pvt.ltd. Registration under SSI (Small Scale Industries) from DIC,PUNE.